At Clover Wireless, we deliver innovative and cost-effective supply chain solutions to mobile device carriers, OEMs, retailers, insurance providers and enterprise businesses across the globe. Comprehensive services for the post-sale lifecycle of mobile devices. Refurbish and revive products to original specifications using advanced repair capabilities. Convert recovered products by disassembling and harvesting parts, while promoting reuse of components to minimize waste and maximize value. Return finished products back to clients and users. 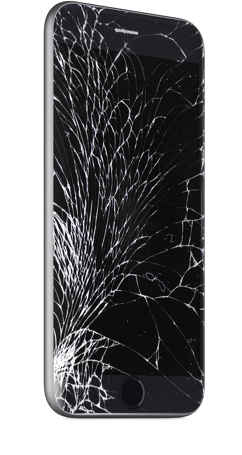 We buy broken glass LCD screens! Enjoy quick cash payouts and free pre-paid shipping when you sell back your LCD screens to LCD Buyer. 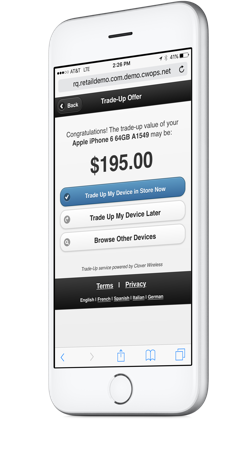 Clover Wireless’ browser-based RapidQuote simplifies the in-store mobile device trade-in process. Learn how you can increase profitable upgrades with this innovative technology.